Greetings from the National Coalition of 100 Black Women, Inc. West Palm Beach Chapter! It is my privilege to greet you as the President of the NCBW 100 Black Women –West Palm Beach Chapter. Having worked in this Chapter for the past seven years in various positions, I am acutely aware of the responsibilities and the expectations of the Executive Board and the members of the NCBW West Palm Beach Chapter. We will continue to build upon our national initiatives and meaningful programs for women and girls of color, promoting leadership development and gender equity in the areas of health, education and economic empowerment in the spirit of advocacy “From Protest to Policy: Making Advocacy Count!”. It is my desire for this chapter to continue to develop socially conscious female leaders, who are committed to furthering the advancement and empowerment of black women and girls throughout Palm Beach County. Please consider adding NCBW-West Palm Beach Chapter to your charitable giving to support our advocacy and programs. We are a 501(c) (3) non-profit organization and your contributions are tax deductible. 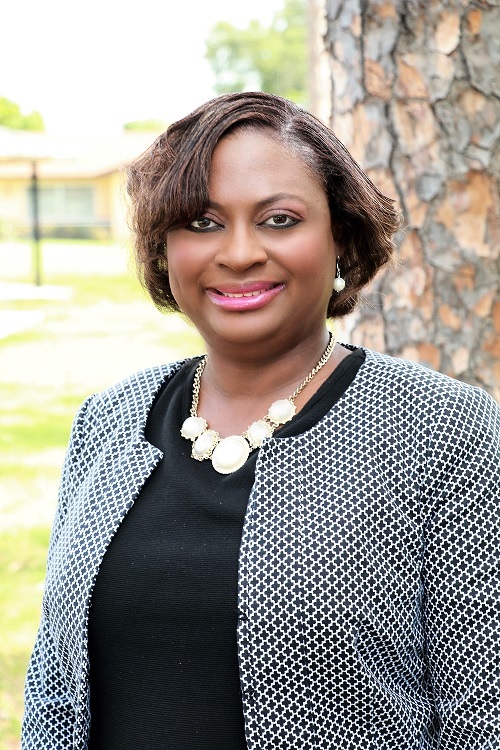 Learn More About Rhonda D. Rogers, CPP.